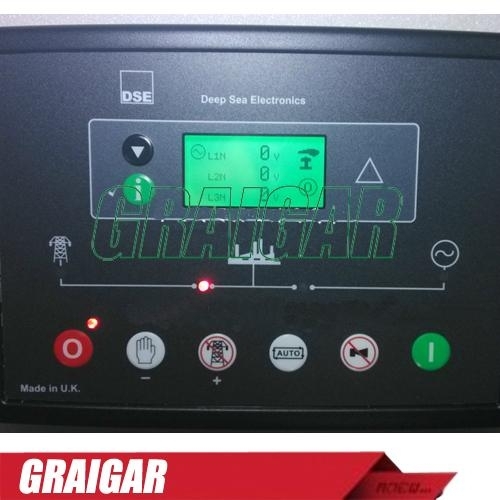 The DSE 7450 is a control module designed to control DC generators in supplying both a load and/or the charging of batteries in a remote standalone application. Specific attention has been given to ensure this module has the necessary features to be configured for many different and challenging applications. Owing to the large number of monitoring points and the built in programmable logic controller, a wide number of operating modes can be realised. This provides the user with the ultimate flexibility in the engine control of the generator to ensure battery life optimisation, reduce engine maintenance/ replacement and fuel usage. Application specific needs can also be achieved by combining the standard and embedded safety features for generator control and the configurable discrete I/O.